Hi there! 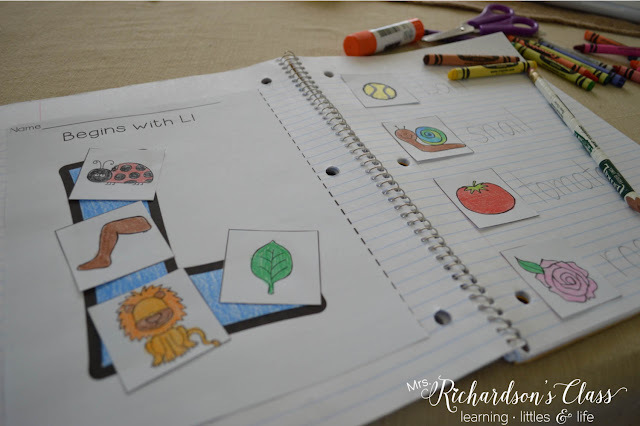 I'm Amanda and you can find me over at Mrs. Richardson's Class. I am so excited to be a guest blogger for Michelle today! She is absolutely precious and I have always enjoyed reading her blog! A little bit about me...I taught kindergarten and 1st grade for 6 years and now I stay home with my little guy as we wait for our little girl to come home that we are adopting from the Democratic Republic of Congo. I love, love, love, creating and crafting lessons so I continue to do that in the meantime! 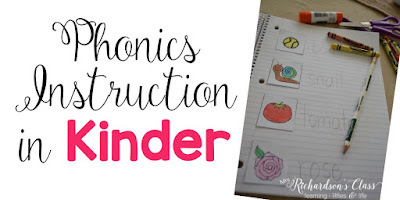 Today I wanted to share a little bit about phonics instruction in the kindergarten classroom. Teaching phonics has not always been a strength of mine. 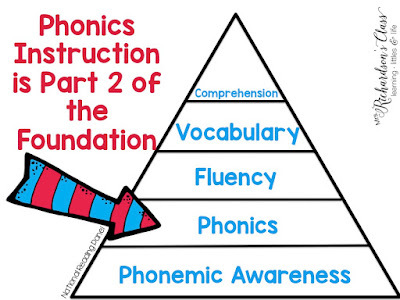 As a matter of fact, my first 3 years of teaching, my phonics instruction was rarely explicit and direct. There was never a rhyme or reason to the sequence, either. 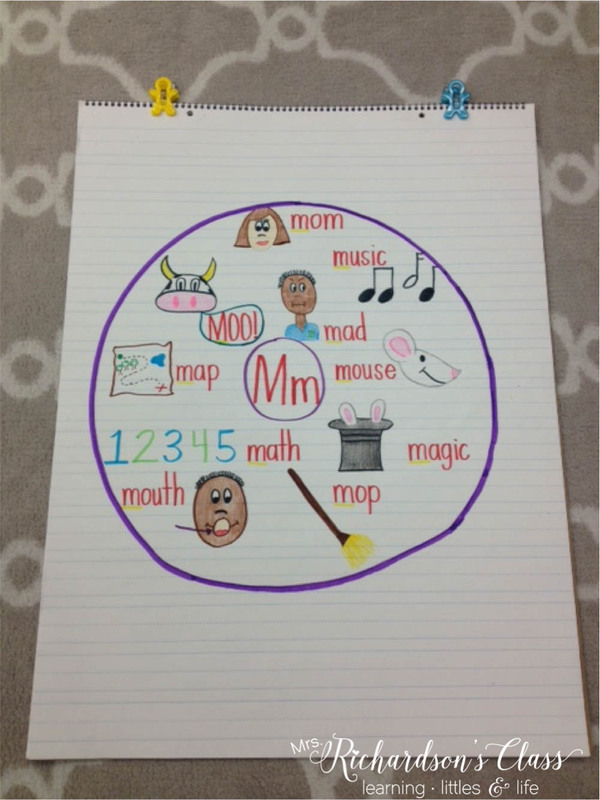 I taught phonics as they came up during our shared reading and guided reading time and through whole group word work with activities such as this. 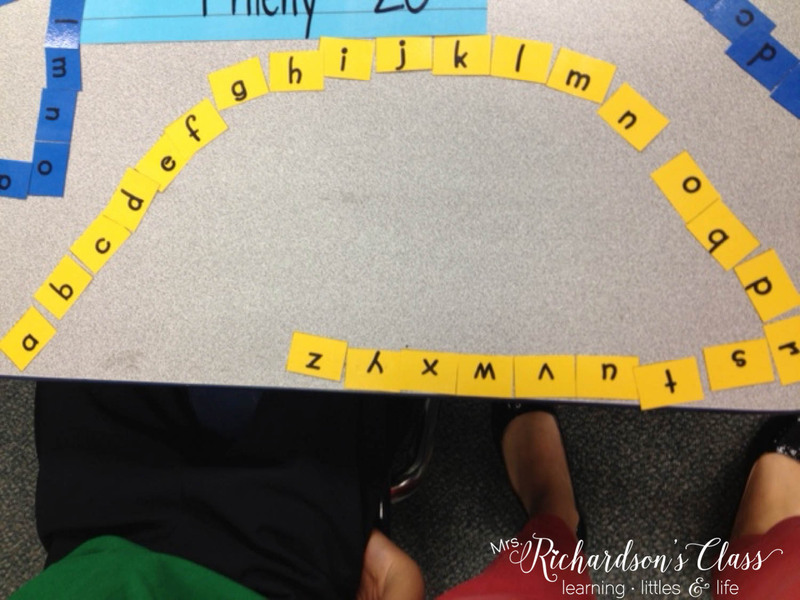 I had a more whole language and literature based approach to teaching phonics. This is not WRONG, but what made it wrong for me is that I was not explicit and direct in my instruction. This worked for some, but not all. Instruction consisted of mainly THIS. Making words with Words Their Way. Note: I still LOVE this activity and we will continue to practice this throughout the year. This practice has definitely stayed, but MORE was added! Several years ago, when I moved back to first grade, I had a class that really struggled with letter identification and letter sounds. That year, after several months of teaching phonics with a whole language approach, I sought out help. 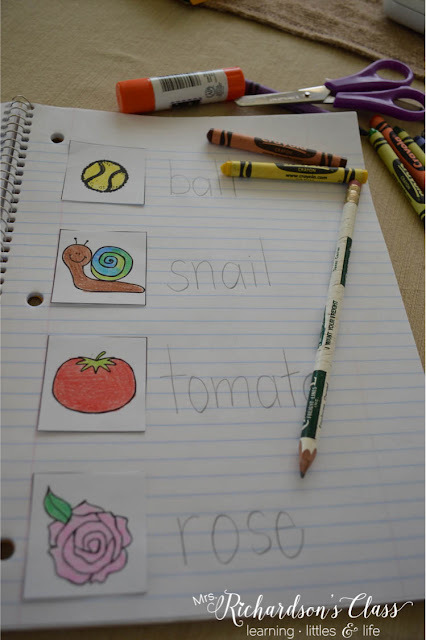 I knew I had to reevaluate how I taught phonics. It was then that I began teaching phonics with a more direct and explicit approach. I immediately saw improvement in their use and understanding of the alphabetic principal. 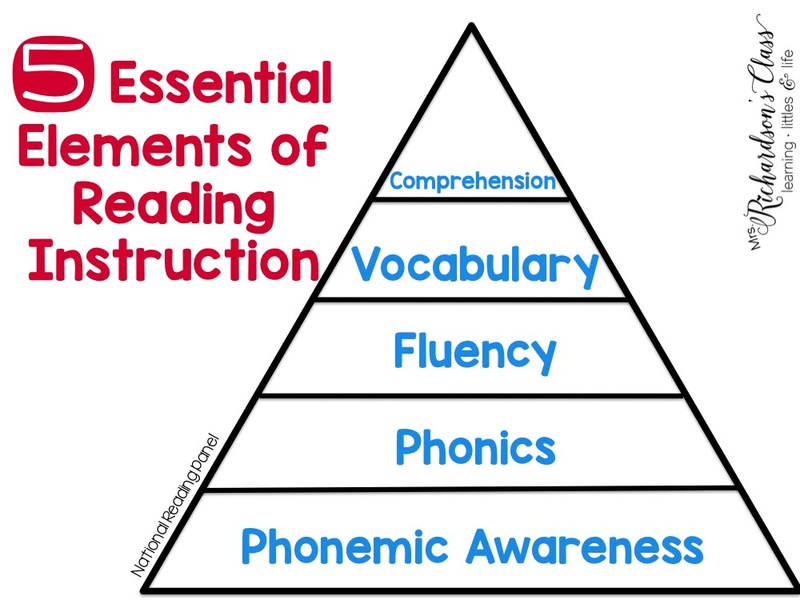 As I began my classes for my masters degree I learned more about reading instruction and the 5 Essential Elements, I discovered this. How did I miss this in college??? Videos... Some of our favorite letter videos are Nellie and Ned on YouTube. I like that they introduce the letter with a motion. We refer to that motion throughout the week. ...and LOTS of games on our interactive whiteboard! I continue to reinforce phonics through word work instruction during guided reading time. 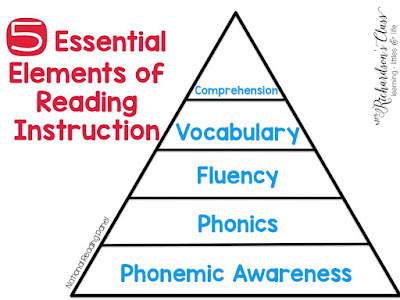 Nothing will ever replace the 1-on-1 help that I can provide to a child during guided reading time. I'm definitely not an expert and I still have a lot of growing and learning to do. I would love to hear and read about your ideas and methods for phonics instruction that you use in your classroom! TpT Cyber Monday (and Tuesday) SALE!